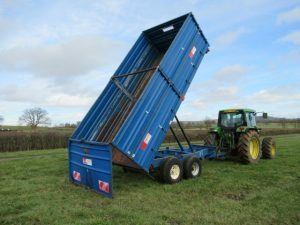 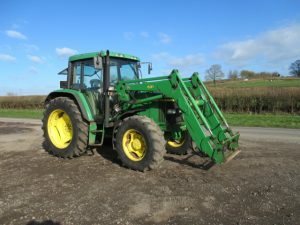 JOHN DEERE 6310 4wd Tractor with Loader 4wd, 40k tractor with JD631 Loader & air con; 2000; tidy tractor. 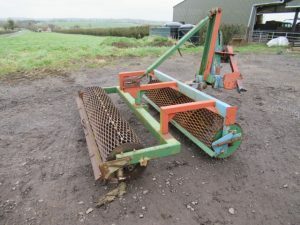 DAVID BROWN 1490 2wd Tractor 1983, 2wd hydro shift tractor; 4438hrs; 16.9/34 rear tyres 90%; very straight and tidy. 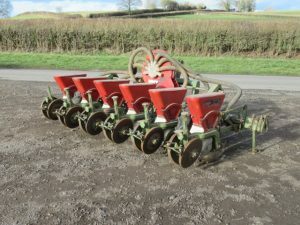 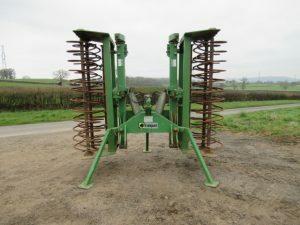 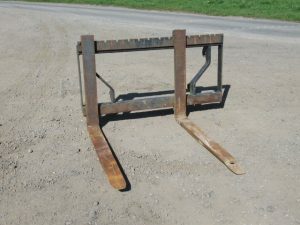 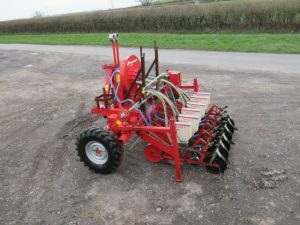 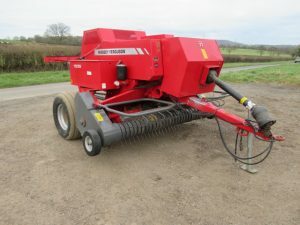 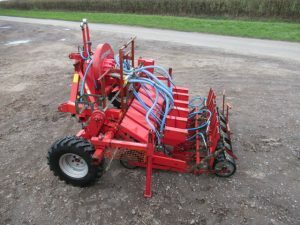 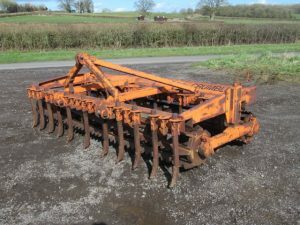 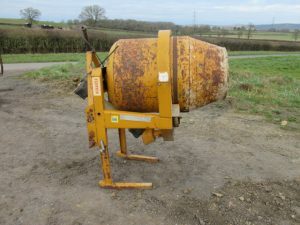 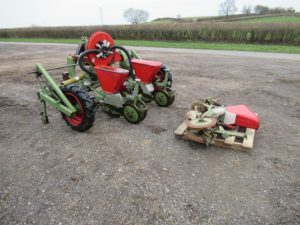 KUHN MDS1131 Twin Disc Fertiliser Spreader Twin disc fertiliser spreader with hopper cover; 2001; tidy order.